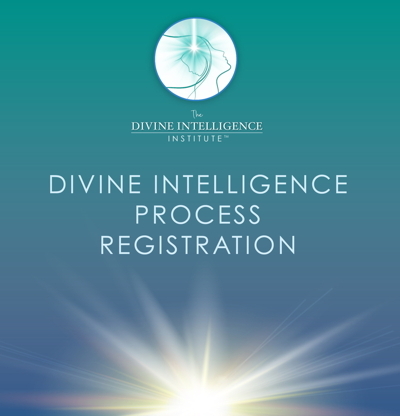 Cost: $1000 registration fee which includes a copy of our workbook for The Divine Intelligence Process. The Divine Intelligence Process™ is a dynamic 10-week process. Registrants receive instructions once a week via a LIVE webinar with Dr. Jayne and other like-minded individuals in a safe space. You can be just as visible or invisible as you like in these private webinars or you can experience the process with Dr. Jayne in private coaching. ZOOM Meetings technology (for the group) or Skype and private coaching with Dr. Jayne. You will be dialoguing both in written and oral format. You will receive a packet of 9 dialogues. Each dialogue has instructions on exact writing formats and assignments to assist you in removing limiting beliefs and installing a new empowered YOU! Each exercise is based on the latest scientific research in quantum physics, biology, and neuroscience, transformation psychology to get past the resistance which naturally comes up when asked to perform any task. Pre-work: Goal setting; Pre-Coaching Inventory; Required readings in Neuroscience and Quantum Physics. Class 2: Connection to the Quantum Field: Remembering Your Original Divine Self. Class 3: Going Into Your Unconscious: Uncovering Your Limiting Beliefs. Class 4: Discovering Your Conditioned Brain: Your Unconscious Self. Class 5: Teaching Your Brain: Learning how Emotions control you. Class 6: The 3 Day Intensive: Re-Writing Your History and Re-Wiring Your Brain. Class 7: Committing to Your Soul’s Purpose; Reconnecting with the unlimited power of the Quantum Field. Class 9: Becoming the Master of your Brain: Carving out New Neuropathways and Installing New Empowering Beliefs using Neuroscience and Meditation. Class 10: Shifting from Conditioned Self to Authentic Self: Knowing no Limits. Results: Awakening the “Creator” Within You!